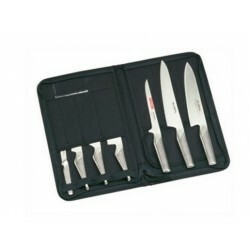 this comprehensive knife set includes all the knives you need for every day cooking. 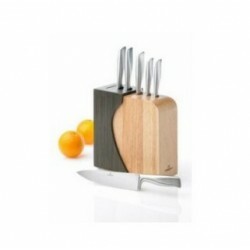 The contemporary style storage block, not only saves space on your worktop, but also protect the blades and keep the knives at hand when needed. 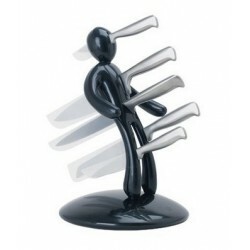 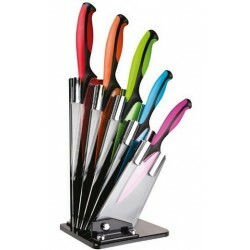 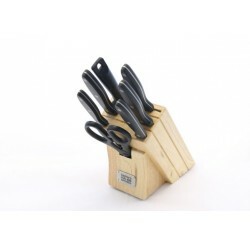 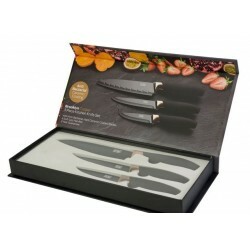 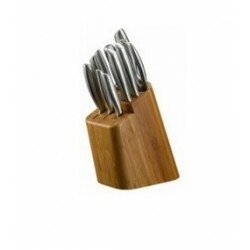 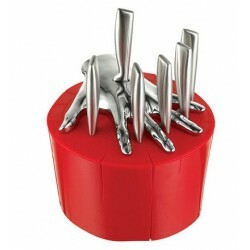 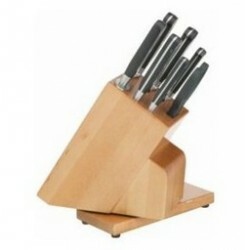 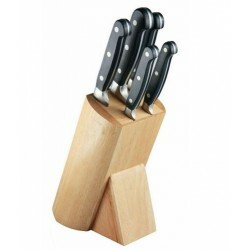 The Akita knife set includes all the knives you'll need for everyday cooking. 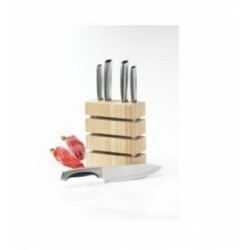 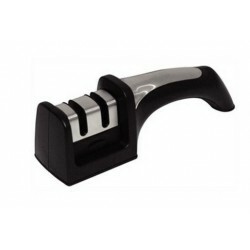 The contemporary style storage block, not only saves space on the worktop but also protects the blades and keeps the knives at hand when needed.